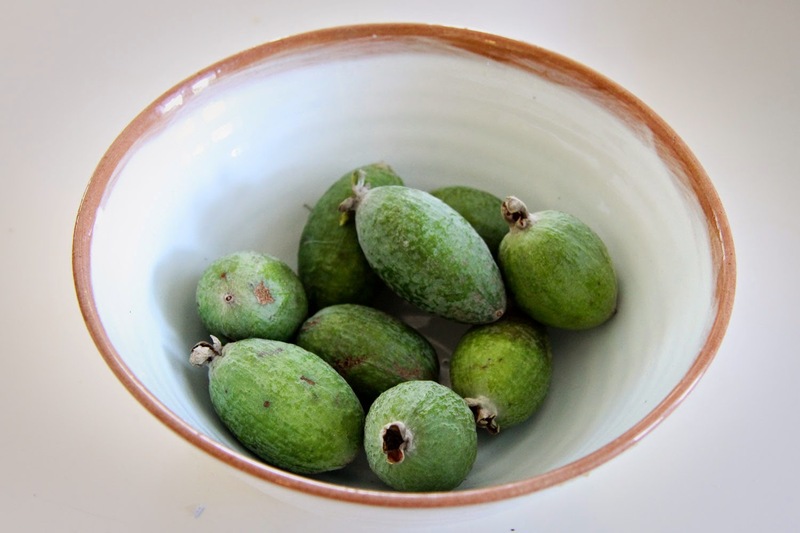 Cakes with feijoa in them tend to be brown and have apple and cinnamon in them. But not this one. 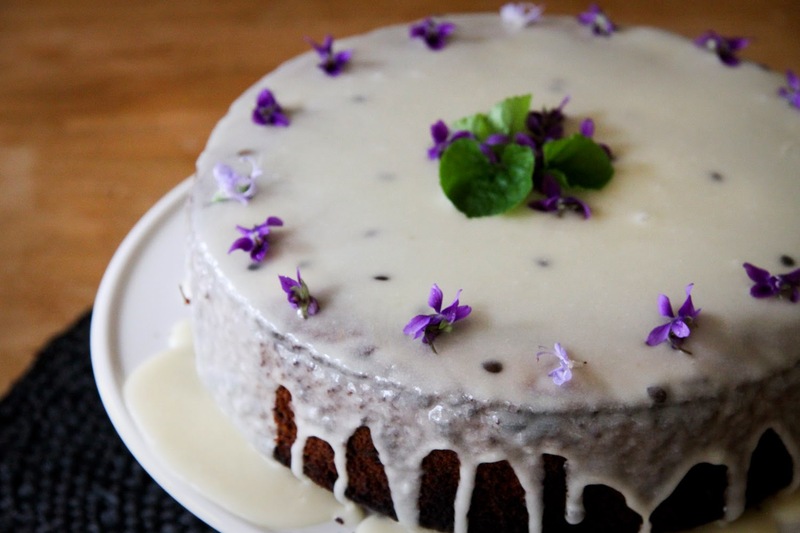 This cake takes feijoas to a tropical passionfruity paradise. And then I put violets from my garden on top. This cake was next level. Heat oven to 170C. Line a 25cm cake tin with baking paper (base and sides). 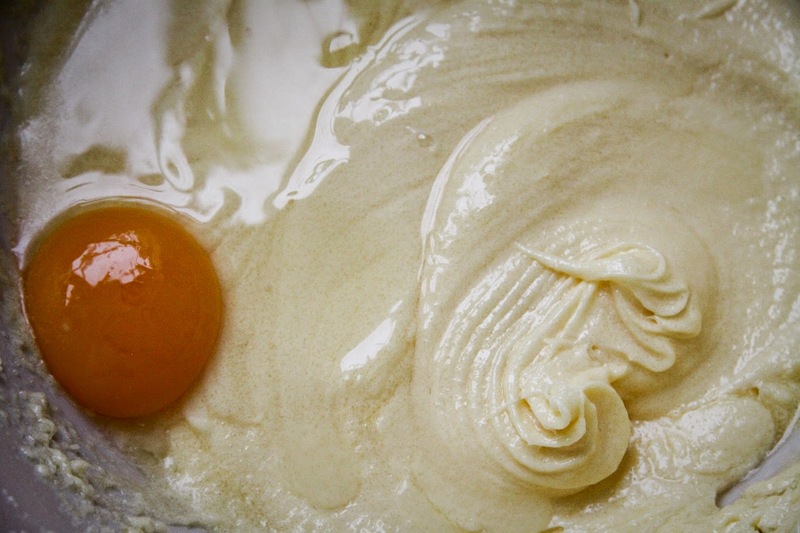 Cream butter and sugar, then beat in the eggs one at a time. Add coconut, flour, baking powder – folding gently into the mixture. Alternate with the coconut cream and Passionfruit Syrup. Pour mixture into the prepared cake tin. Bake for 45mins-1hr (depending on your oven). Test with a skewer and when it comes out clean it's done. Mix first three ingredients together together, adding the water at the end to create a slightly runny icing that will dribble down the sides a little. Ice when cake is completely cool.